SAN RAMON, Calif., October 3, 2018	(Newswire.com) - For years, teachers have known the intrinsic values of teaching how to paint, draw and other aspects of art to their students. Whether it is creating art, appreciating it or both, students learn how to express themselves and develop a keen understanding of perspective, line and color. 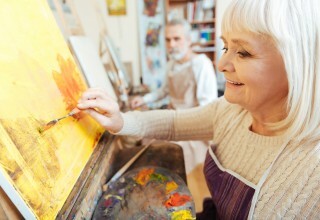 What if art could also have positive health benefits for those who make it? 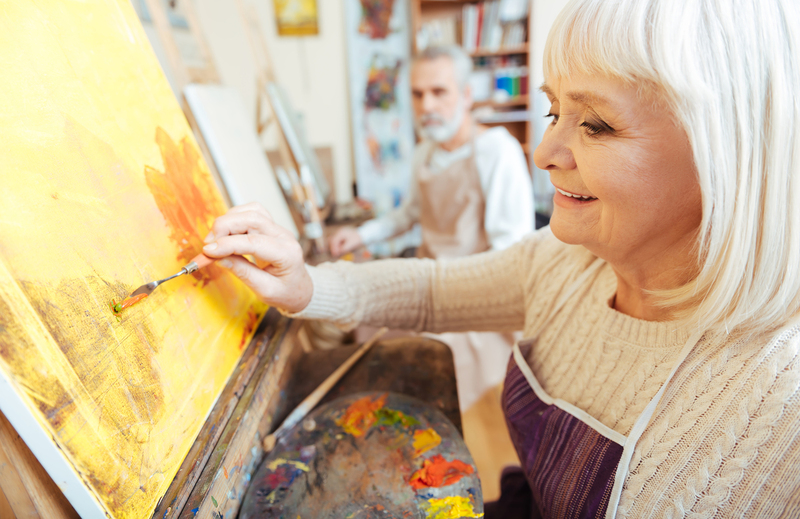 According to Harvard Medical School, “creating visual art can reduce stress and promote relaxation” in those who are ill, including Alzheimer’s patients. With the number of Alzheimer’s cases rapidly increasing every year and no known cure, art could be the relief that so many seek to improve their quality of life. Financial Education Benefits Center (FEBC), a membership benefits company, encourages its members to find creative outlets, like painting, to help them cope with stress at every stage of their lives. While the future of Alzheimer’s patients remains uncertain, new documentaries like I Remember Better When I Paint help shed light on this difficult topic and discuss how painting helps enliven the elderly who live in memory care facilities. This particular documentary featured Yasmin Aga Khan, whose mother Rita Hayworth lived with Alzheimer’s. Yasmin talked about how art helped her mother enjoy the last few years of her life, which was the main theme of the movie and was emphasized by neurologists from around the world. Why is talking about this disease so important? In the past 15 years, deaths from Alzheimer’s increased by 123 percent. Today, 5.7 million Americans live with Alzheimer’s; however, in 30 years, that number is expected to balloon to 14 million patients. If death and dying aren't enough, the costs of caring for this disease are significant: today it costs $277,000,000,000. By 2050, it is projected to be at least $1,100,000,000,000. Yes, that went from billions to trillions in only 22 years. Getting discounts on their everyday expenses helps our members focus their time and energy on what matters most to them. While some people may think they have many years to not think about age-related diseases, knowing the current numbers and figures could help them talk to their parents, grandparents and partners about their desired end-of-life care. Furthermore, it could help them prepare for the upcoming geriatric health crisis that experts predict will occur with the onset of Baby Boomers becoming elderly. The costs of getting older to families are also substantial. A private room in a nursing home currently costs $92,376 per year while adult day health care centers cost $24,480 a year. 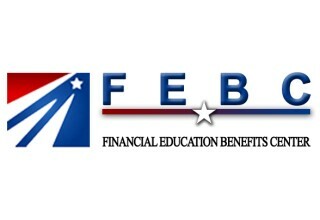 FEBC does not offer financial planning for long-term care, but it does offer a telehealth benefit for members if they need expert advice for non-emergency medical problems they face today.